turning frowns upside down since 33'...enjoy this infusion of yerba mate leaves, freshly picked peppermint and dried lemon peel...just don't forget to share your smiles! plant-based superfoods putting us in delightful & seductive supermoods? yes, please! keep calm and carry on?...easier said than done...we get it - life is tough, so here's some botanical backup! "This is exactly the type of cannabis product I have been looking for! Clean ingredients, low sugar and just the right amount of cannabis." "JOY has replaced my morning coffee and CALM has replaced my evening glass of bordeaux - awesome stuff!" "I wish I could take these on my summer travels to Asia! I am a tea lover and have never seen it combined with cannabis in this way. The only question is, will you release more moods?" "I have been using meds and holistic remedies for my arthritis in my hands which cause problems during my photoshoots, but now that I have mood33, I can drink my pain away. Thank you!" "My husband likes the hibiscus flavor and I love PASSION. It's been lovely to enjoy cannabis again after so many years. It's just the right strength too." "I like these because I can keep them in my fridge for special occasions or guests. I even brought a few to our office happy hour last Friday and they were a hit. Send us some more!" 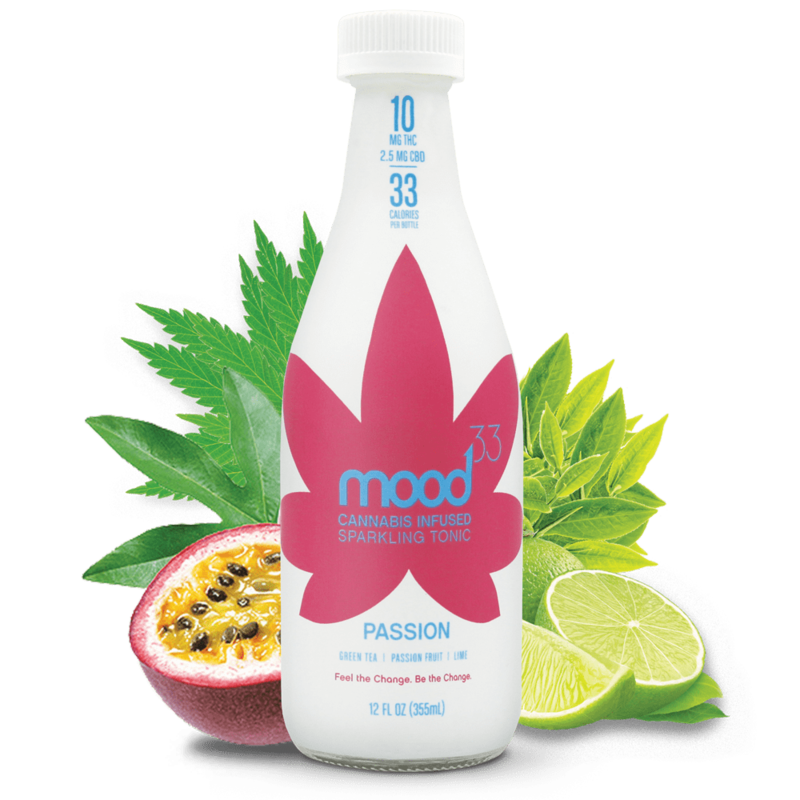 "I am addicted to healthy beverages, so mood33 is right up my alley! I am starting to recommend CBD and THC recovery supplements to my clients, so this is perfect!" "I like the use of herbs and tea with cannabis oils. Much better thank drinking soda or eating candy in my opinion. I hope to see this in grocery stores one day, best of luck with mood33." "I am always hesitant to go for drinks at the end of the day because i have early morning classes to host. mood33 seems like a perfect way to relax without destroying the next day with a hangover. Keep it up!" "I love drinking cannabis. Nice touch on the name too! These come in handy on long days & nights in the editing room, for sure..."